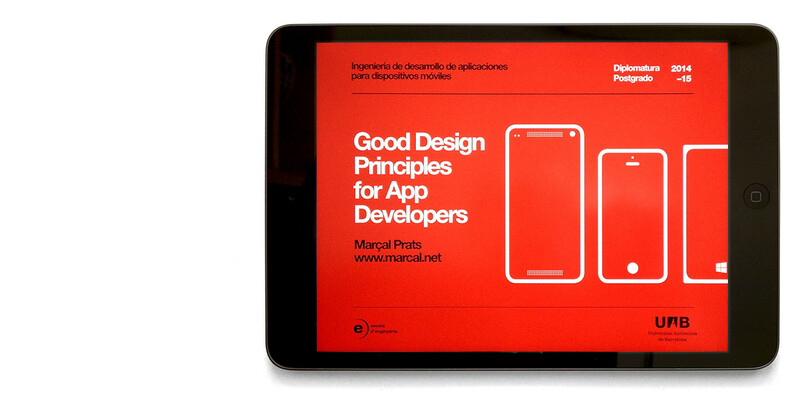 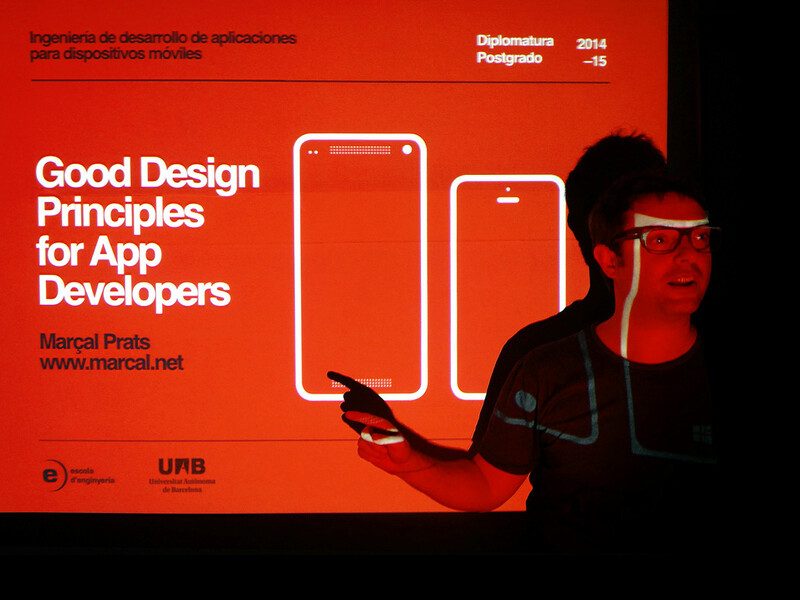 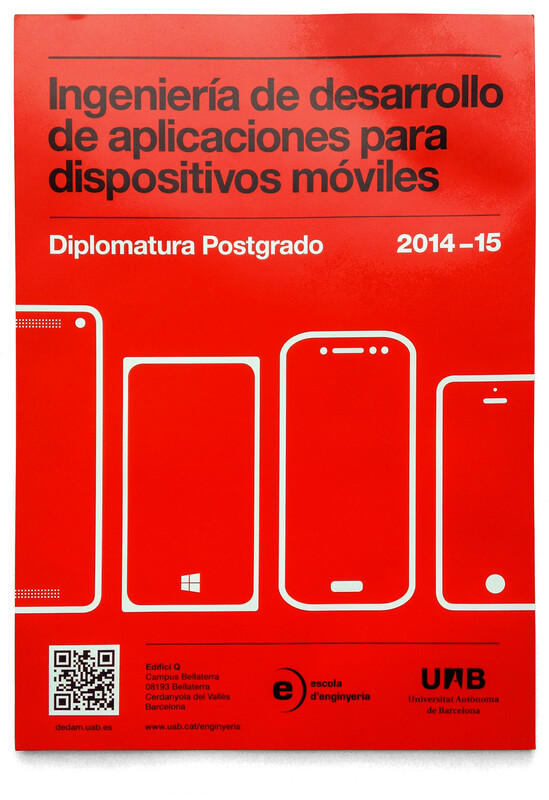 I am Collaborative UI/UX Teacher at the Universitat Autònoma de Barcelona (UAB), on the Engineering Mobile Apps Development Postgraduate, teaching the Good Design Principles for App Developers and carrying out as a design tutor. 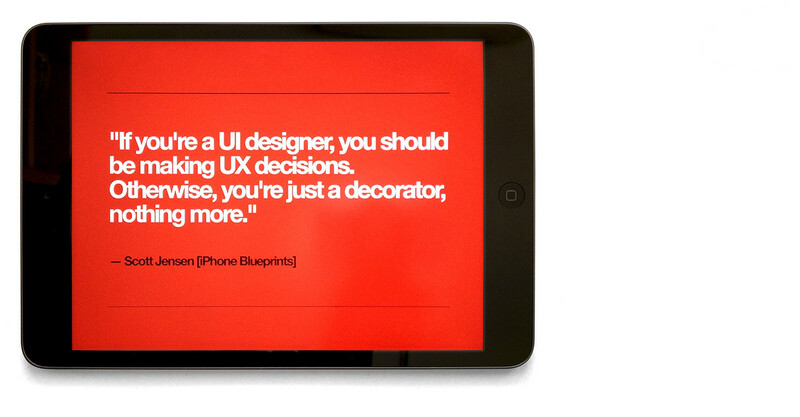 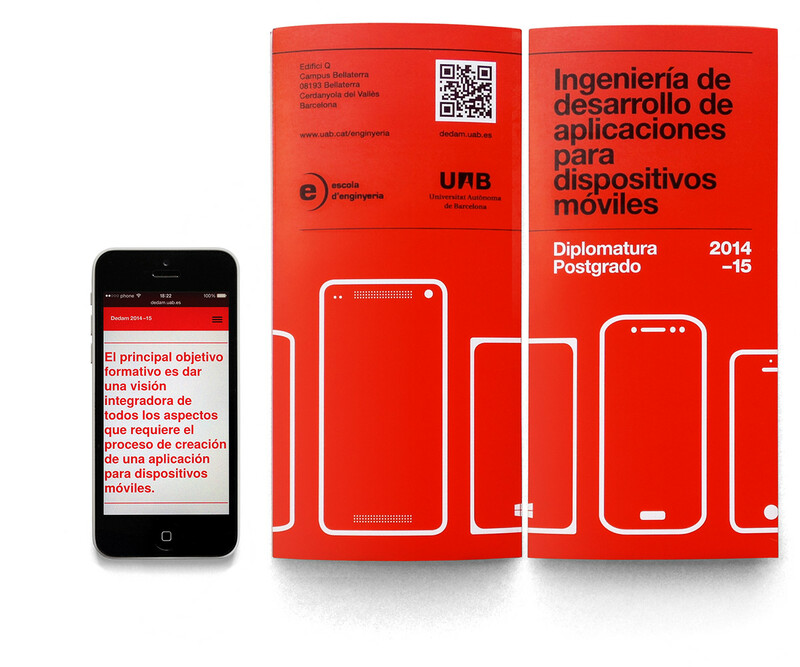 Also in charge of design identity for the Graduate course. 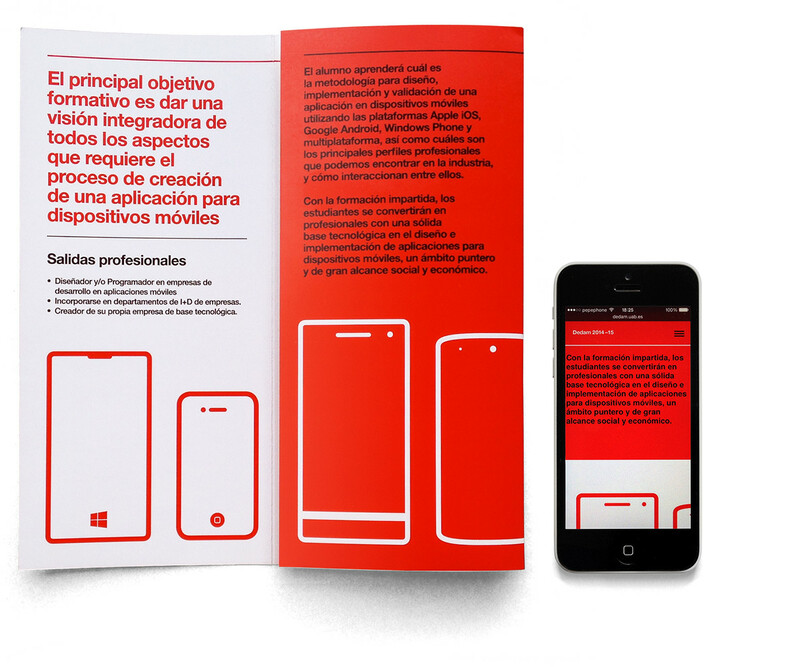 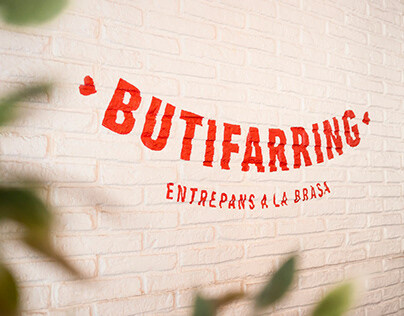 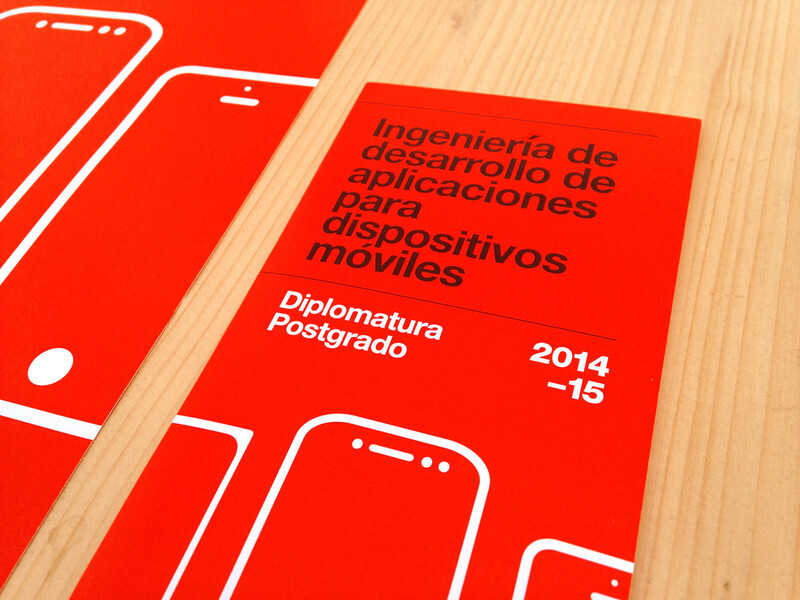 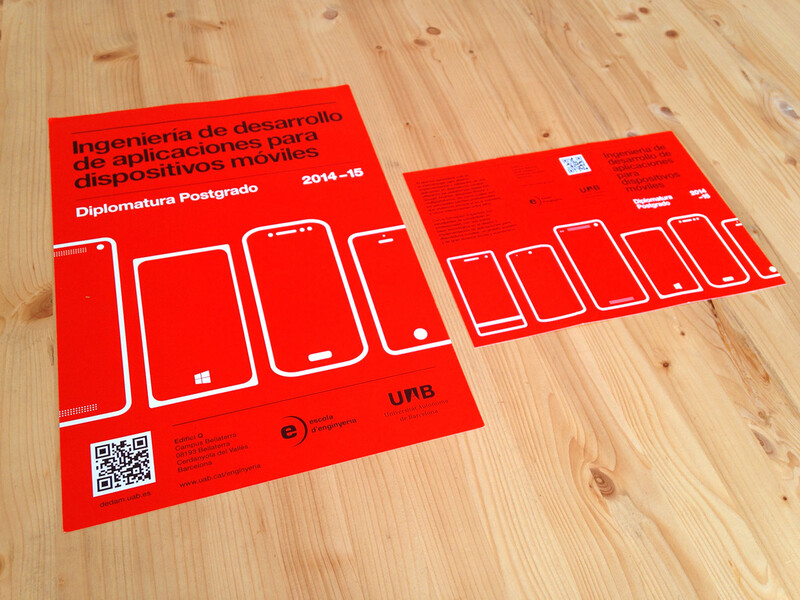 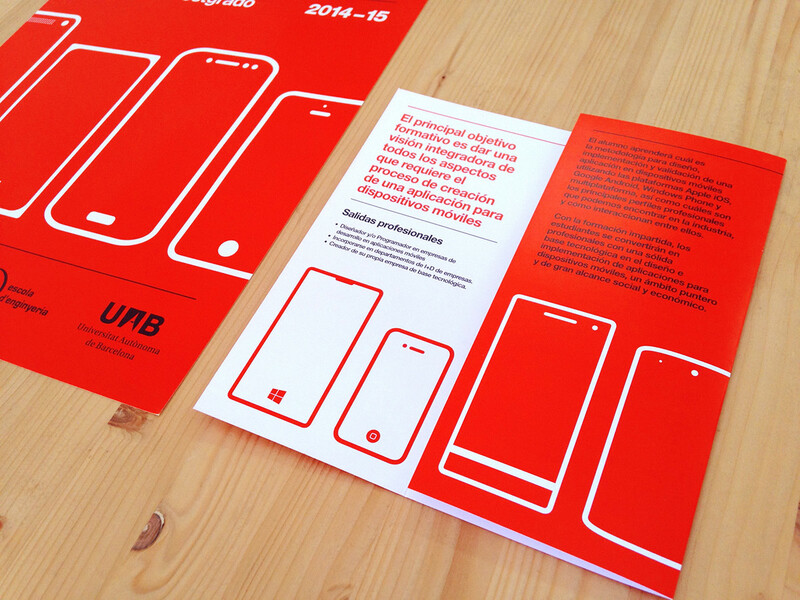 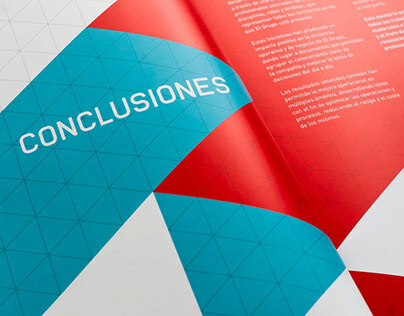 Graphic design identity and Keyonte for the Graduate course at the UAB (Barcelona).